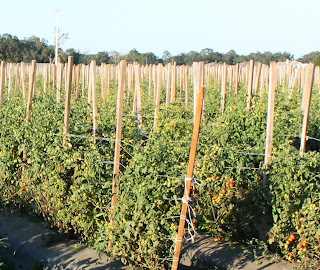 The weather conditions this year have been favorable for early and late blight on tomatoes. Given the right conditions and an early initial infection, late blight can be a devastating disease on both tomato and potato crops. The most common symptoms on tomatoes are sunken, dark green or brown lesions on leaves and brown lesions on stems, with white fungal growth developing under moist conditions. 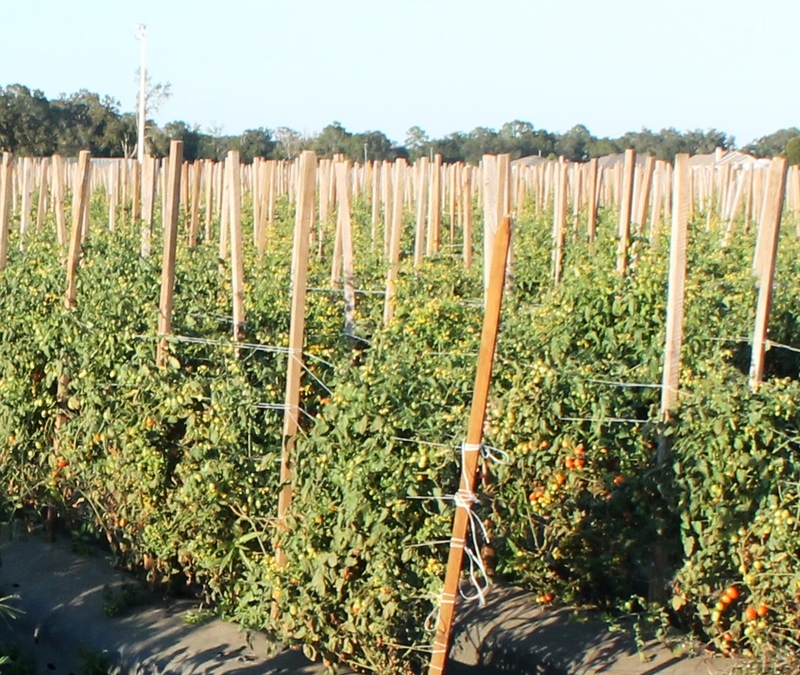 Preventative measures include sound crop rotation, proper spacing, pruning, and avoiding overhead irrigation. The key is spraying preventatively. Once plants are infected with late blight, it's too late to save them. Before using any products, read the label and then use accordingly. For more information please refer to Perennia’s Tomato Management Schedule, a guide to weed, insect and disease management in tomatoes.